Kadir Has Stadyumu opened in 2009. It was one of the first new stadiums in Turkey that were part of an investment project in sports infrastructure by the national government, who therefore also own the stadium. 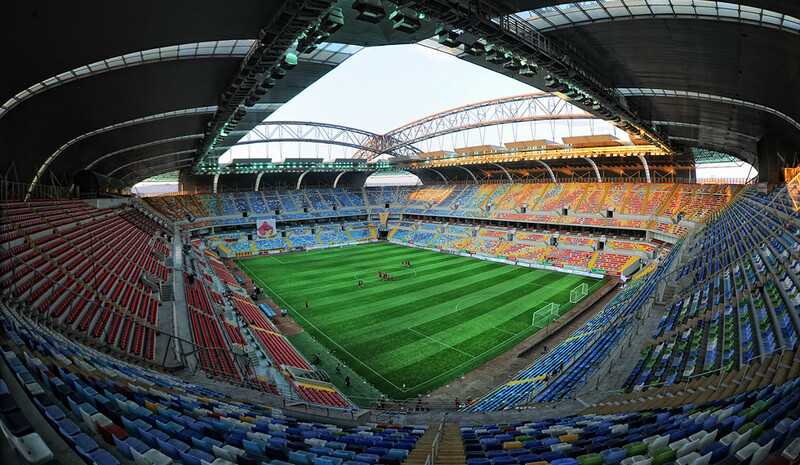 Kadir Has Stadyumu officially opened on 8 March 2009 with a league match between Kayserispor and Fenerbahce. 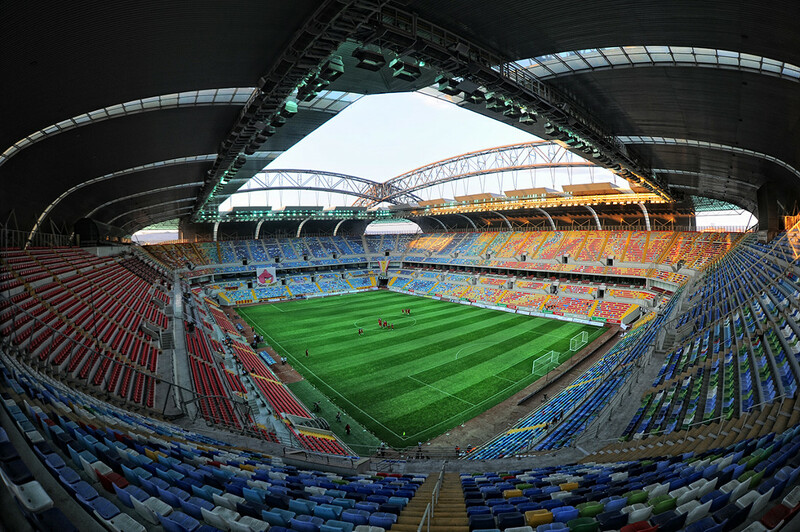 The stadium was named after local businessman and philanthropist Kadir Has, who had just died in 2007. 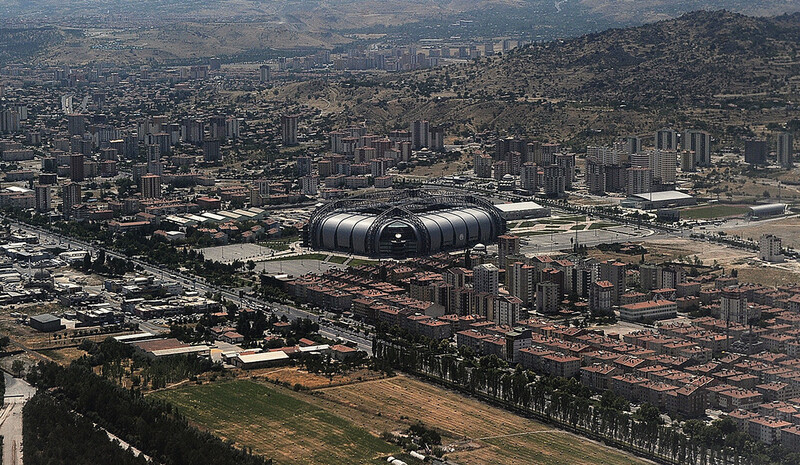 Kadir Has Stadyumu is located in the west of the city of Kayseri at roughly 5.5 kilometres from Kayseri’s city centre and railway station. Inquire locally about dolmus buses that go to the station or take a taxi. Direct daily trains connect Kayseri with Ankara that arrive at the railway station in the city centre. Long-distance buses arrive at Kayseri’s bus terminal, which lies about a kilometres further up the road from the stadium. You will pass the stadium on your way to the centre. Tickets for Kayserispor games can be bought online through the PASSO portal.